The Bible calls us to love our enemies, but many of us fail miserably. This is particularly true when it comes to politics, as some Christians seem to assume that the biblical commandments that we treat others well and watch what comes out of our mouths are somehow supernaturally suspended when it comes to our ideological opponents. Spoiler alert: God cares about what we’re saying and doing — and this includes our lack of compassion for those facing various plights. We do ourselves no favors when we sound like everyone else. It's enough to keep the non-believer happy to be just where he is — kind, fair, sometimes faltering, but at least not hypocritical. Read the rest of Field’s analysis here. Feeling convicted? Let’s be better. Looking for a new beginning in 2019? I have a list of 17 Bible verses (and commentary) over at PureFlix.com that can help you get there. Where does God want to take you in 2019? All you have to do is ask Him. Too many of us feel alone, trapped and confused. And it’s not all that surprising, as the world can be a truly tricky, complex and daunting place. But as the pressures of life weigh us down, we’re reminded that there’s a source of comfort and calm that is always available to us. As we approach Christmas and the family chaos and consternation is potentially at an all-time (or all-year) high, remember these scriptures. If you’re overwhelmed, turn to God. And if you find yourself tempted to battle with your loved ones, stop, think and pray. There’s a “coolness” epidemic that threatens to ravage the Christian church — an insatiable quest among some to be seen as cool, relevant and in-step with the culture. Many times this curious quest comes from a genuine place of love, with Christians making their best effort to mix in well with the world around them. And make no mistake: we are called to love others, even those with whom we disagree. But a real problem emerges when we trade authenticity for coolness, and when we sideline truth and replace it with blind love. If at any point coolness takes the place of our mission — reaching people with the gospel — then we have taken a wrong turn. It is God and not the world who should be renewing us. 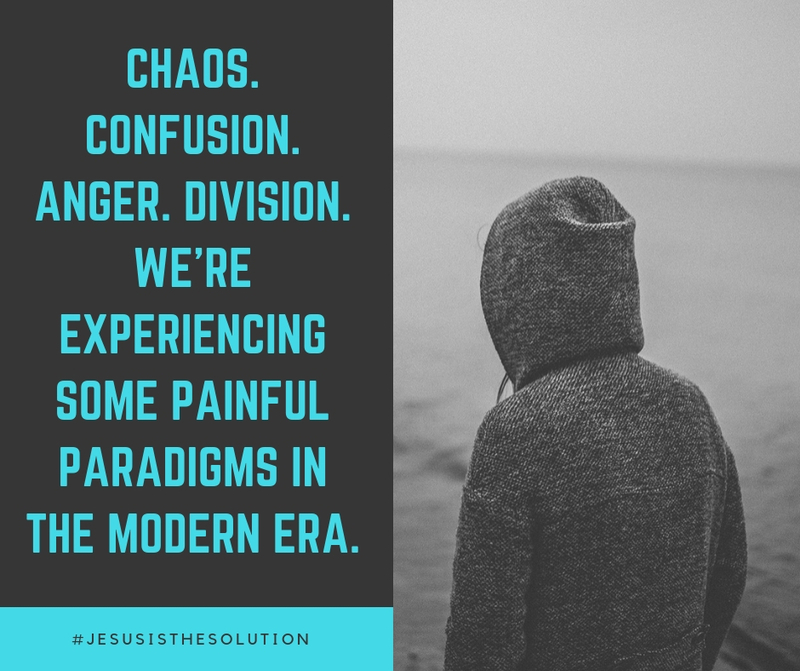 When we follow the world, we suddenly find ourselves living under malleable and relativistic standards — and that can land us in a deep valley of spiritual quicksand. So, while we must choose God over perceived coolness, we also must remain in control of our judgements. 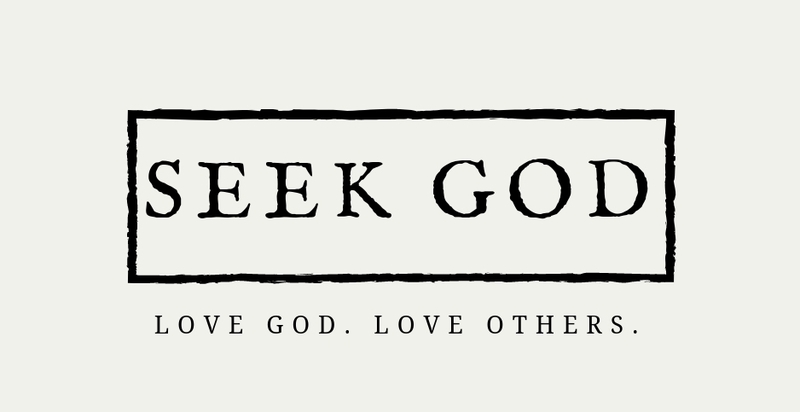 We aren’t God, and while we are called to truth, we are also called to love. The Bible makes it clear that we will be judged in the same way we judge others. And that should leave us all with plenty to think about. Let’s be better. We’ve all heard the timeless slogans — “There are no guarantees in life,” “We make plans and God laughs,” “Life gives you lemons and you make lemonade” — and the list goes on and on. The reality is, outside of our own definitive decisions, we have very little control over what happens to us. From curveballs to unforeseen circumstances, life can get pretty dicey. We have no guarantees for tomorrow, which should, in itself, transform how we live today. The only guarantee we have is that God loves us, He’s with us and His will triumphs over all. 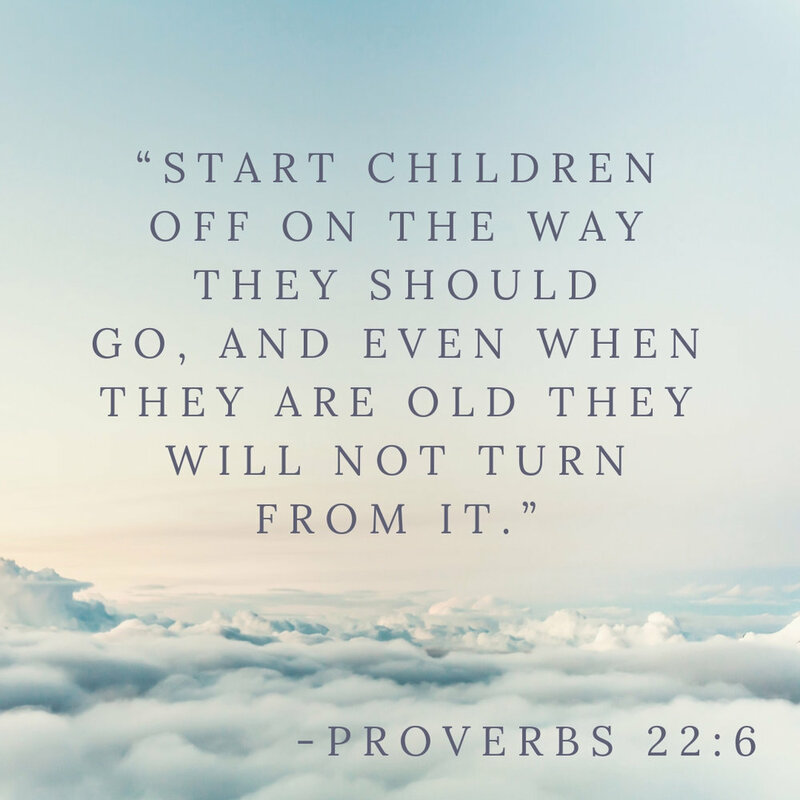 Unfortunately, remembering these realities can be tough, but Proverbs 27:1 is a good reminder that living for God is the best way to guarantee that we’re on the right path. 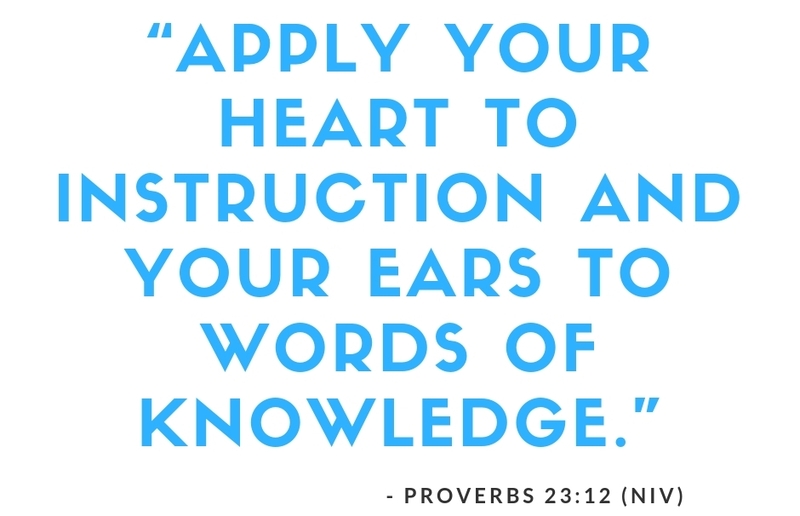 Proverbs 27 also carries with it some other essential lessons worth consideration. In addition to relying on God in light of the uncertainty tomorrow brings, verse 17 reminds us that we can “sharpen” and help refine one another. The text reads: “As iron sharpens iron, so one person sharpens another.” This is a reminder to surround ourselves with others who love God and seek His will in their lives. In this vein, we set ourselves up to help sharpen and refine one another. The Bible’s timeless truths are designed to get us thinking deeper about life, love and spiritual matters. Sometimes, a simple verse can spark deep thoughts or stunning realizations. This is exactly what happened to me the other day when I was doing a morning devotion with my 6 year old and my 3 year old. We read a little Bible story every morning at breakfast and then I choose a verse from a stack of cards and we discuss its meaning. Those 17 words truly struck me. If it all belongs to God, why do we so willingly devalue life? If God gives life, why do so many treat it so flippantly? If it all belongs to God, am I giving enough of what I’ve been blessed with? If the Earth is God’s, am I respecting it as I should? If all the people who live in the world belong to God, shouldn’t I be honoring even those I dislike and disagree with? The questions went on and on. The reality is: the truth embedded in Psalm 24:1 should cause us to all pause and really think deeper about our lives and world. Our thoughts, perspectives and actions — regardless of where we stand on politics — should first and foremost reflect the reality that “the earth is the Lord’s” and that everything and everyone in it belongs to Him. Take a moment and think about your life. Does it align? It’s impossible to read the Book of Proverbs and walk away without the word “wisdom” standing out in our hearts and minds. Without a doubt, wisdom — defined as the “ability to discern inner qualities and relationships” — is at the very core of all of Solomon’s writings. 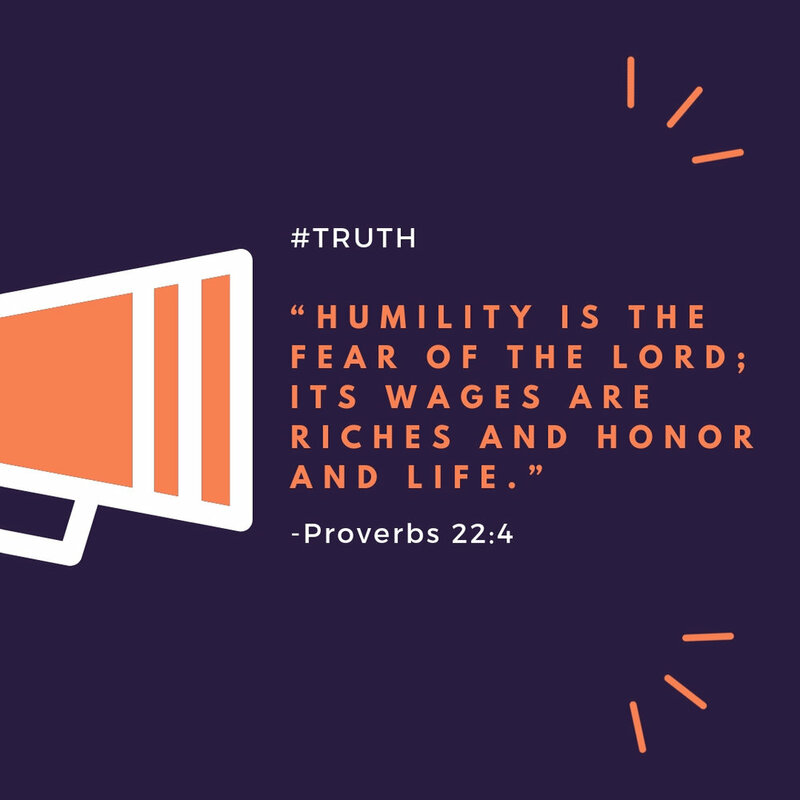 And as we navigate a tattered social structure that has everyone divided and jumping at one another, there are plenty of truths in Proverbs that should sustain and convict us. We live in a culture where winning and losing — especially in the political realm — sparks all sorts of unhealthy reactions, yet we’re called to win and lose with grace. So, rather than gloating and attacking others (whether it be in simple games or politics), have enough self-respect and kindness to not rub peoples’ faces in their losses. Sadly, there’s too often a failure to remember the lessons most of us were taught in elementary school: do unto others as you’d have them do unto you (coincidentally, this is the Bible’s golden rule, as presented in Matthew 7:12). These wise words are sometimes hard to live by. We’re human and thus prone to emotional whims. But we’re called to be better. 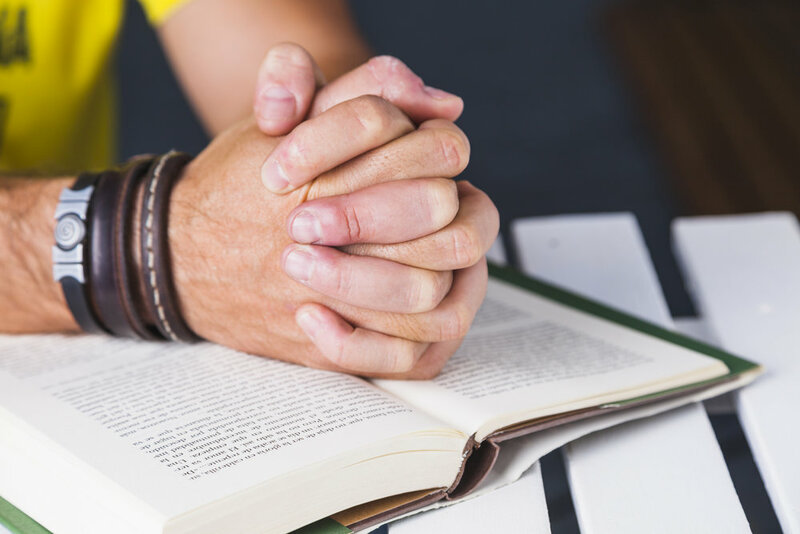 Seeing wisdom through prayer is the best way to allow our hearts to be transformed, and to avoid all sorts of unhealthy reactions. 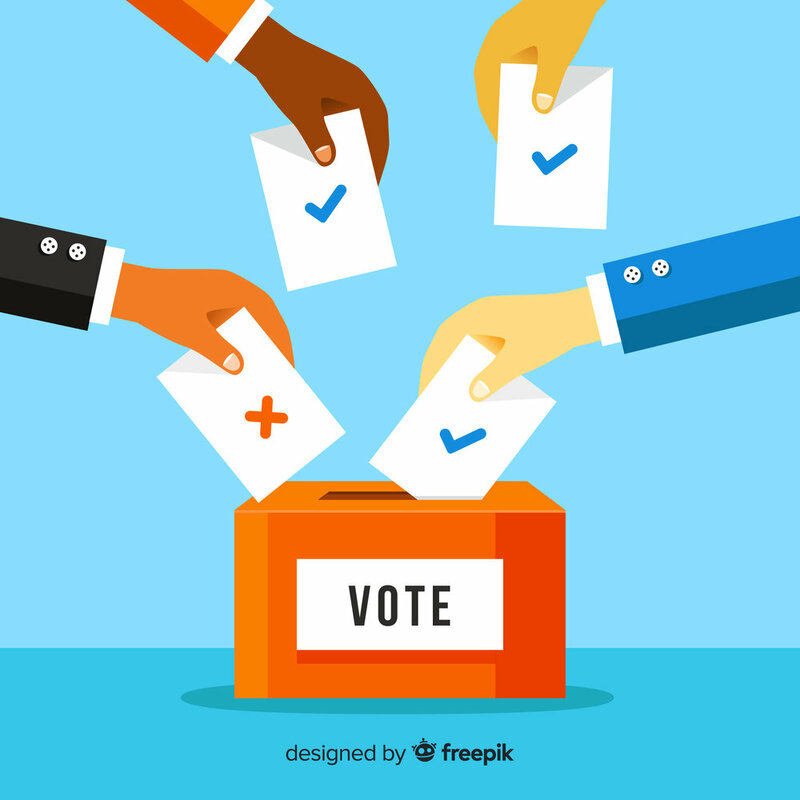 So, as you prepare to head to the polls, remember: people who disagree with you are human just like you. No matter what happens, handle the results with grace and kindness. And while you’re interacting on social media, don’t try to “get back” at those who attack you. Let’s be better.